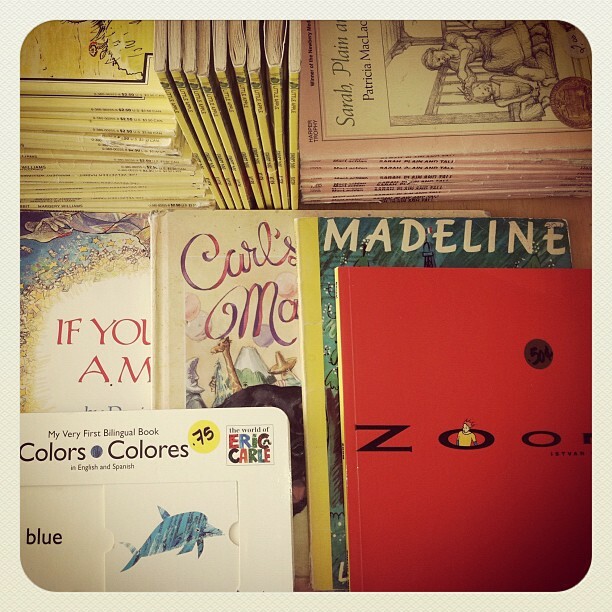 Pen Pals & Picture Books: Good ways to find GREAT books! Good ways to find GREAT books! 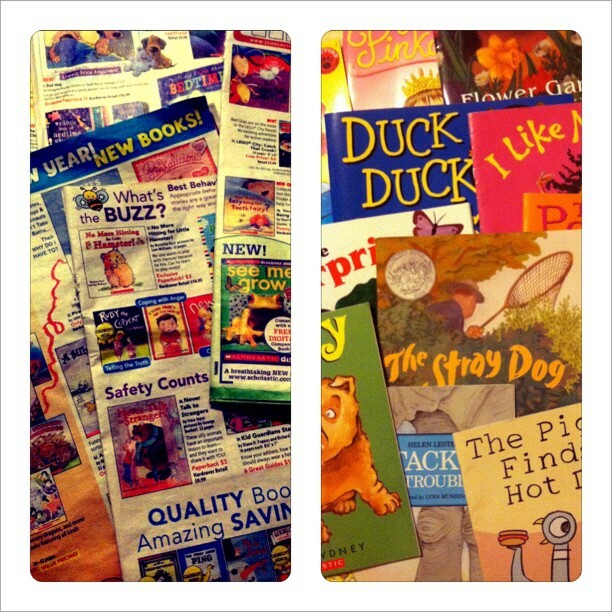 I'm sure this goes without saying, but Robyn and I both have A LOT of kids books. We're the kind of people that bought, and read, and asked for children's books before we even had children. (I remember one year pouring over the decision of which book I wanted more for Christmas from my husband: Sector 7 or Officer Buckle & Gloria (Don't worry, I have both now.) Also, I frequently give books as presents (even to other people's children, but always to my own--every birthday, holiday, pretend made up holiday when I just want them to have a new book). And, I have been known to sit and read picture books even when my kids are busy with something else. So, having said all that, finding the right books can be troublesome. Big book stores are frequently understocked and overpriced. And many cheap books are poor excuses for literature, or they're so commercialized you feel like you're watching television instead of reading. How can someone looking to build a wonderful library for their children (on a budget) find good books? Stop by your local used book store! The D.I. is my local thrift... and let me tell you, it's a gold mine for books! This is easily the biggest contributor to our families at home library. I wasn't always a thrift book collector. In fact I was pretty skeptical of it at first. 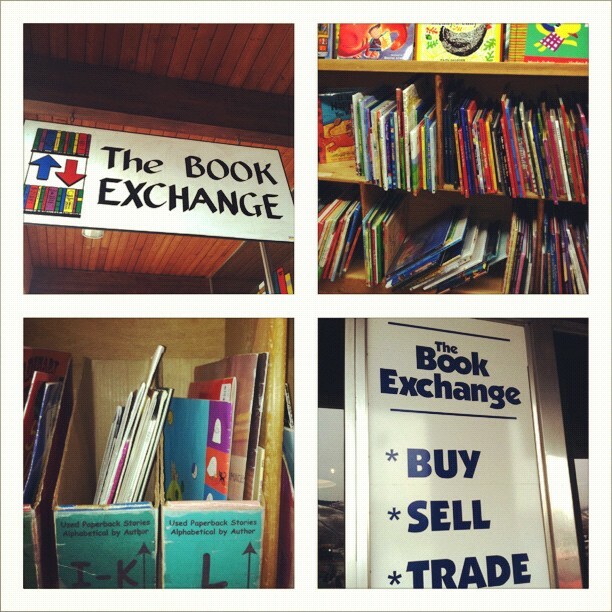 There are a few tips to being successful at book thrifting. 1- Stop by often. You are more likely to find great books if you're able to go once a week, or once every two weeks. 2- Go through all the books. There is A LOT of garbage you're going to sift through to find any treasures. Most of the books on the shelves are ones I don't want to take home. But I usually find 5 or 10 titles that are really great and at fifty cents a book... that's a great deal! 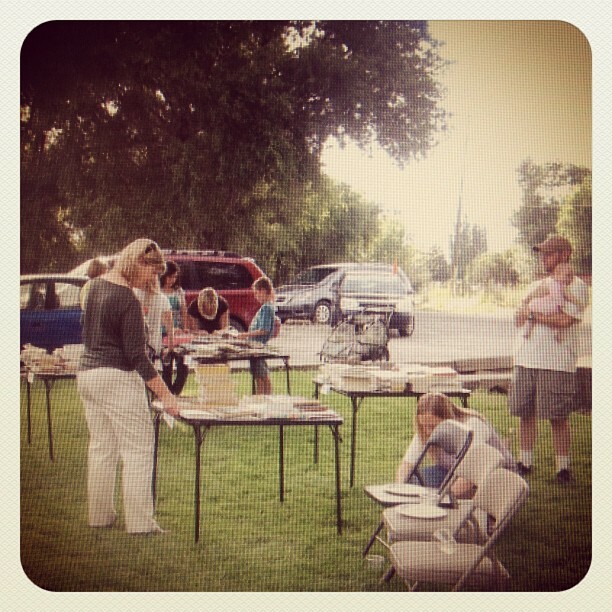 Host a neighborhood book swap with friends! So, we hope these ideas will help you find some great new, or just new-to-you books. Happy shopping! Happy reading! Happy weekend! Remember if you're in her area on Saturday, stop by and see Robyn at Girls Day Out, she has a lot of fun stuff planned!